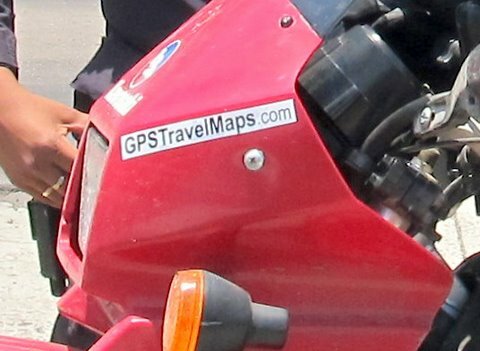 You can see below some of the images of the various vehicles that GPSTravelMaps.com and Kaart Data have used to collect map data while traveling the globe. 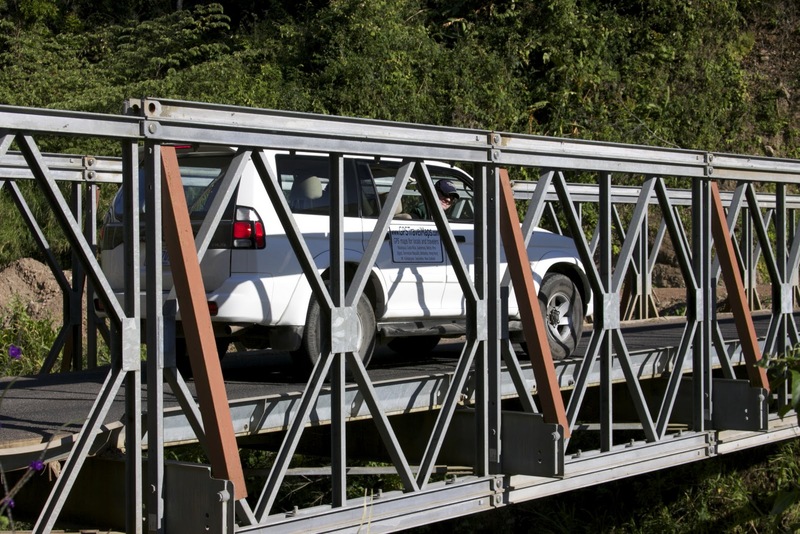 River crossing in Costa Rica. 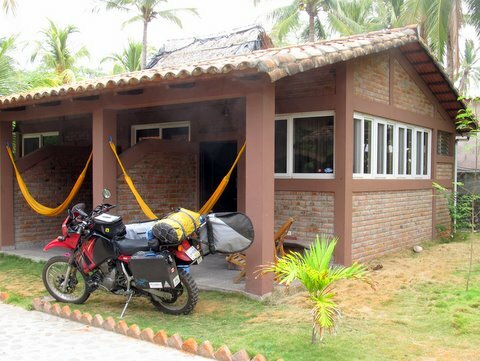 BA's journey from California to Panama and back using the Central America GPS map bundle. 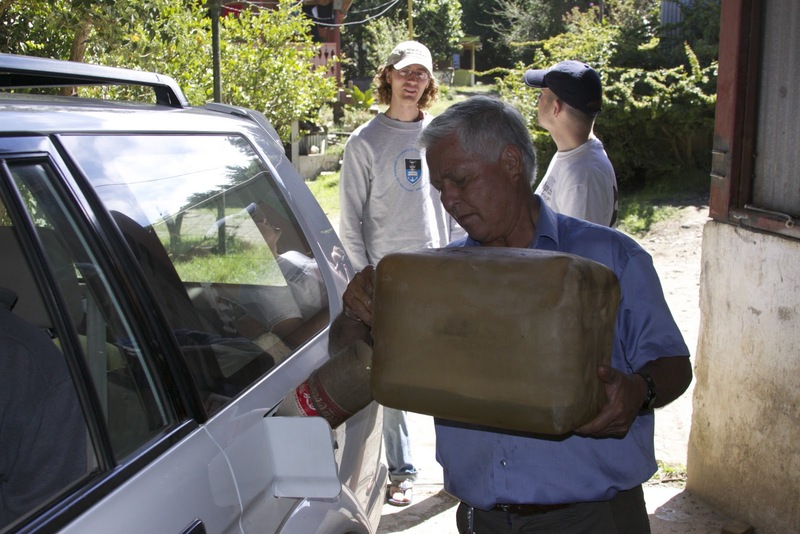 Read about BA's Central America journey. 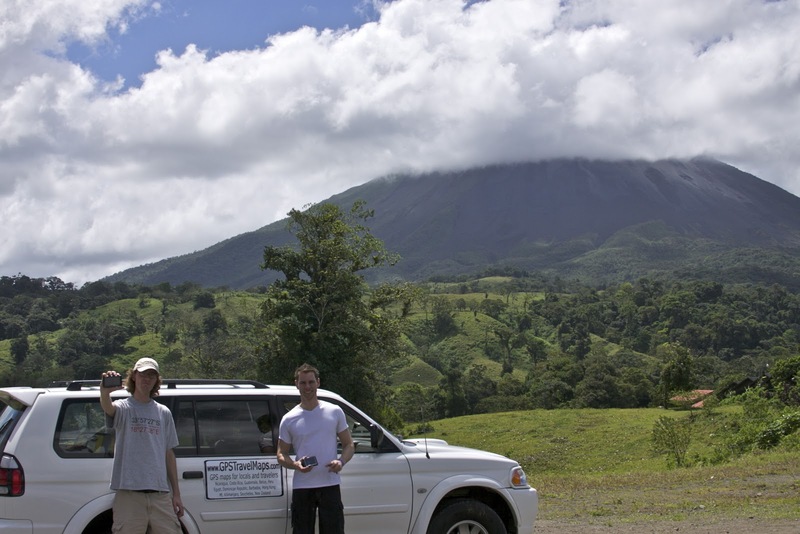 Aaron Young and Michael Burr - co- owners of GPSTravelMaps.com in Costa Rica collecting geographical data for the Costa Rica GPS map. 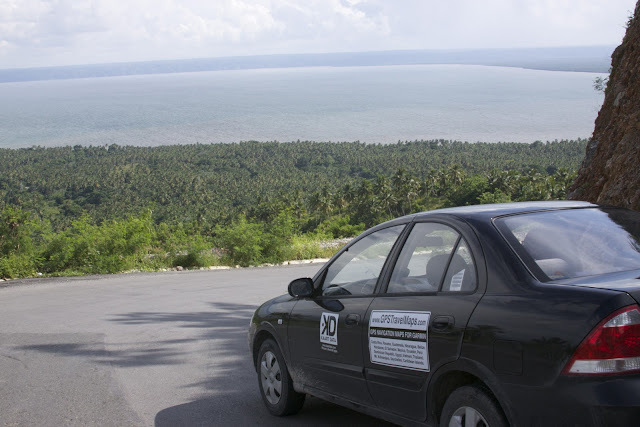 Collecting mapping data in Osa Peninsula. 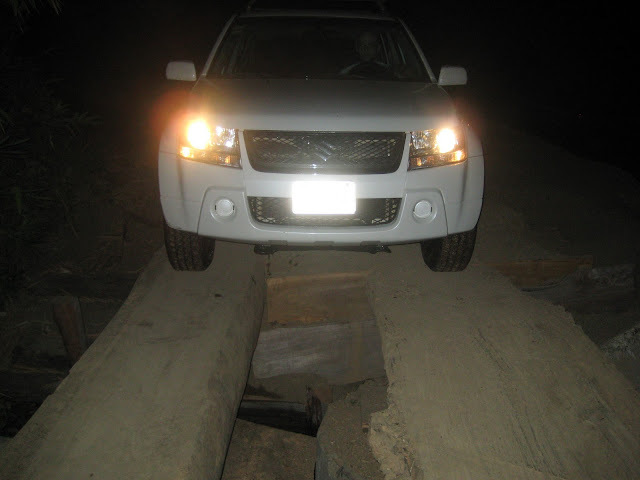 This had to be one of the most dangerous bridges that we crossed while we were mapping the Osa Peninsula jungle route to Drake Bay, Costa Rica. Did you know that National Geographic calls the Osa Peninsula one of the most bio-diverse areas in the world? Crossing a bridge in Costa Rica. It is hard to find a local gas station in Costa Rica at times. The Costa Rica GPS map is one of the only Costa Rica GPS map with this hard to find local gas station in it's data. Tristan Nelson, GPSTravelMaps.com head of Central America GPS Mapping Product development. Imagine driving this road at night in Costa Rica? Have you noticed there are no lights. 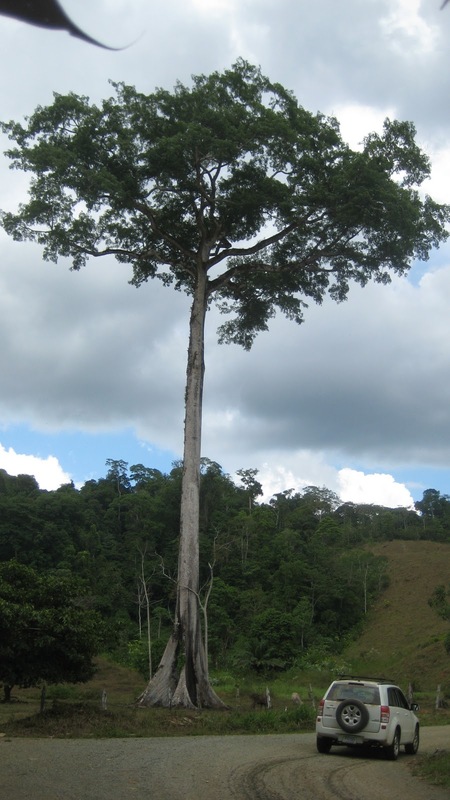 A very large tree in the Corcovado National Park in Costa Rica. 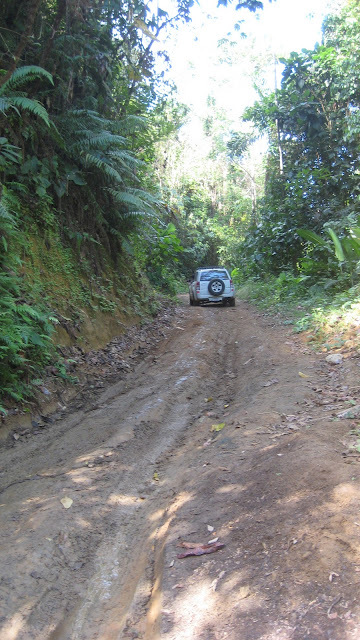 Typical backroad in Costa Rica. 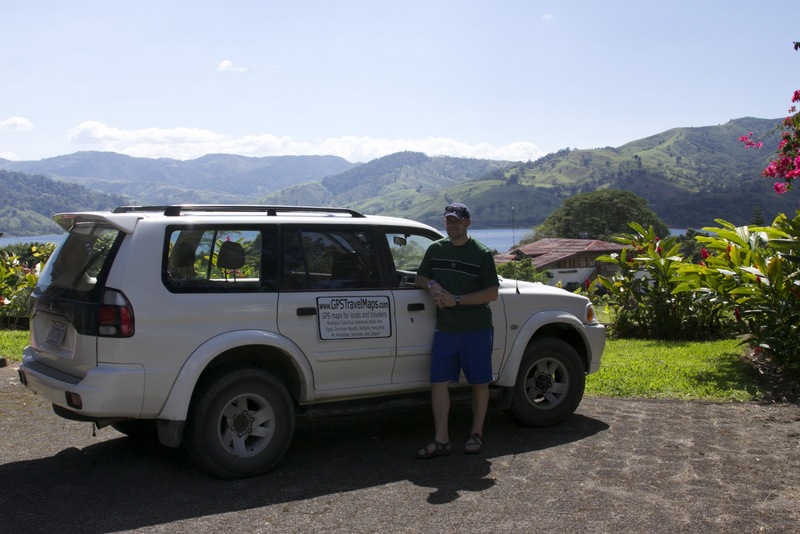 We drove the backroads so we could add these to the Costa Rica GPS map for your journey through Costa Rica. 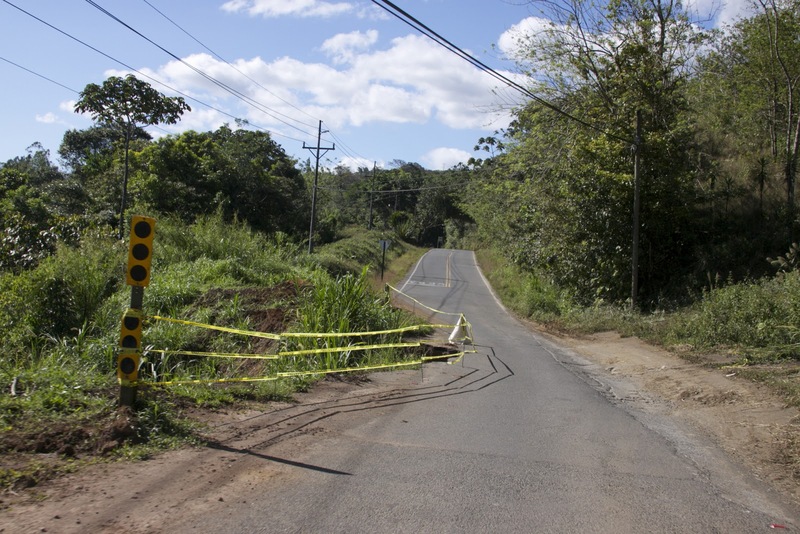 Satellite photos will not allow one to digitize these roads. 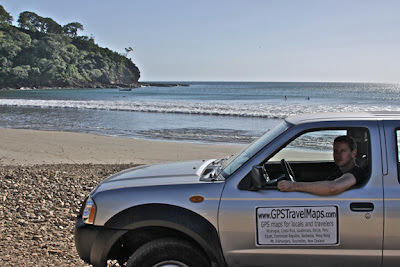 This is one of the reason why the Costa Rica GPS map by GPSTravelMaps.com is very accurate - we ground test and collect data for GPSTravelMap.com GPS maps. Over looking Playa Flamingo in Costa Rica. We took a break from collecting road and points of interest for the Costa Rica GPS map by taking a swim at Playa Samara. 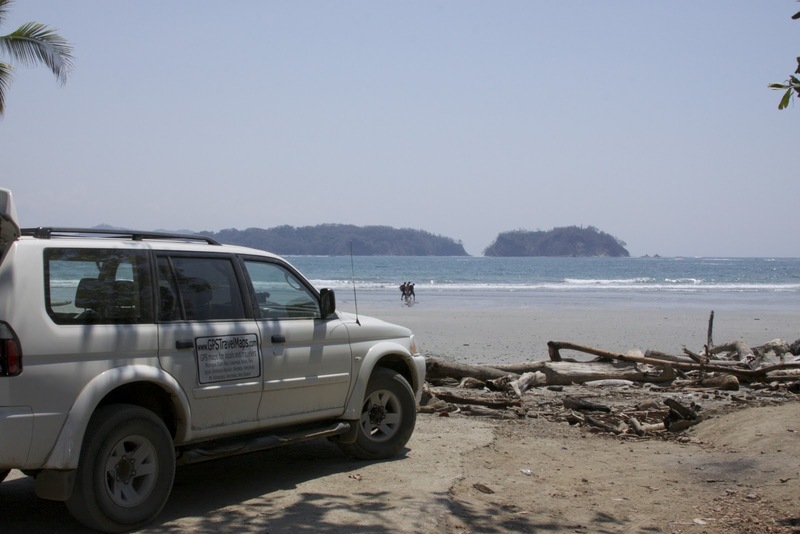 This is one of the best beaches to swim at in Costa Rica. 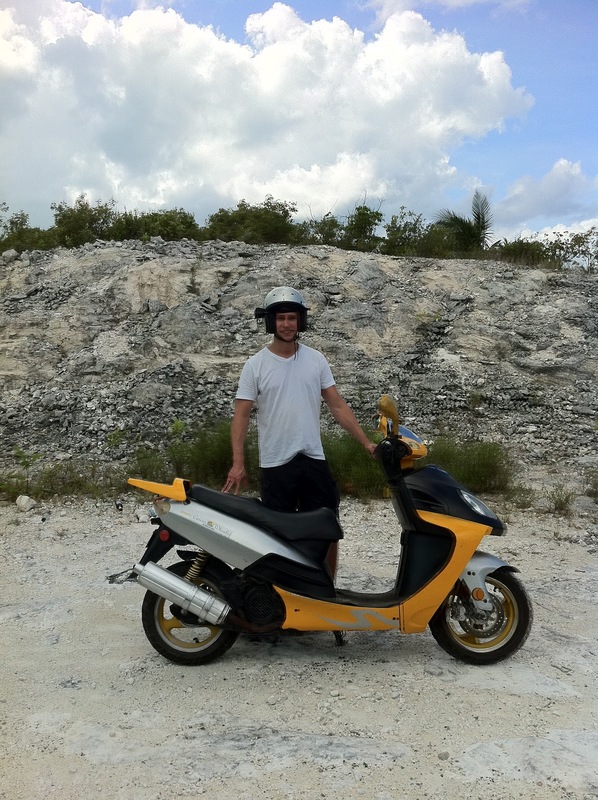 Collecting mapping data for the Dominican Republic GPS map. 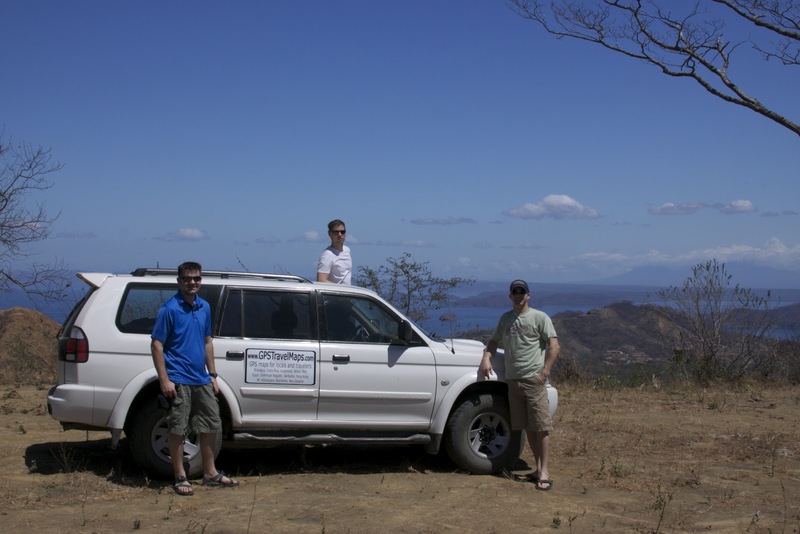 Taking a break after mapping Barahona, Dominican Republic. 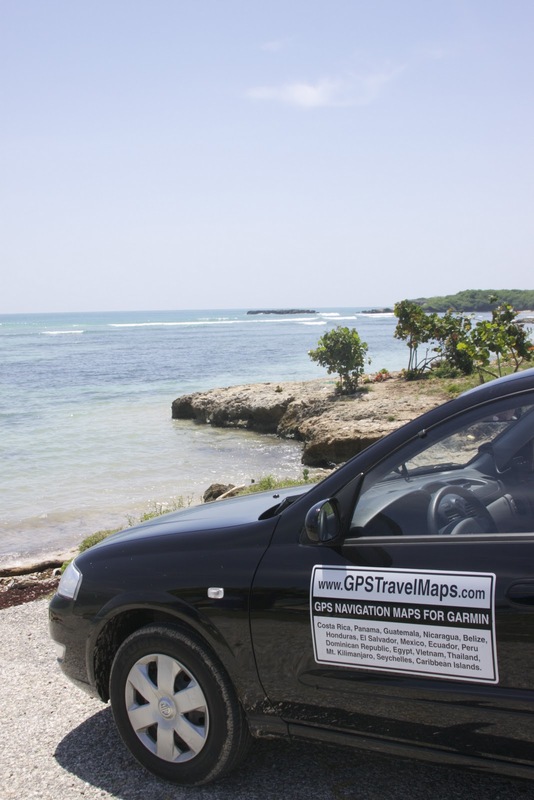 Mapping Barahona, Dominican Republic before we headed off to Haiti to field test the Haiti GPS map. 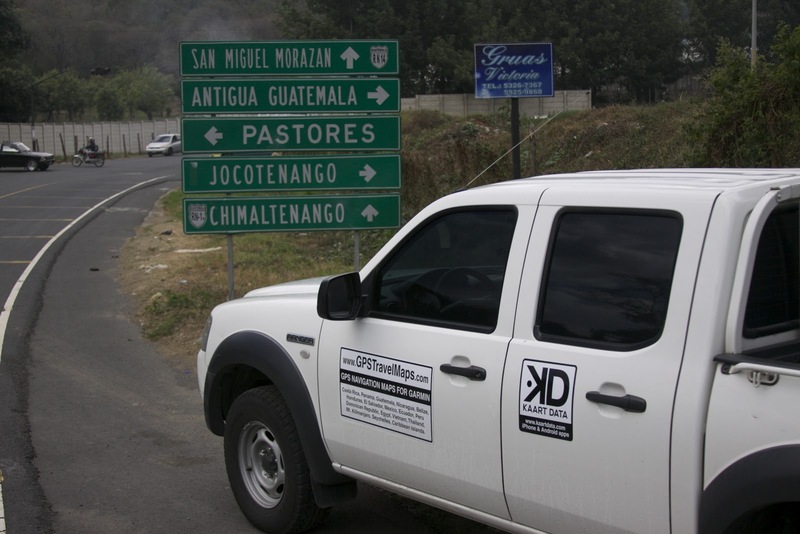 Mapping and field verification trip for the Guatemala GPS map. Mapping Antigua, Guatemala for the Guatemala GPS Map. Mapping Port-au-Prince Haiti for the Haiti GPS map. 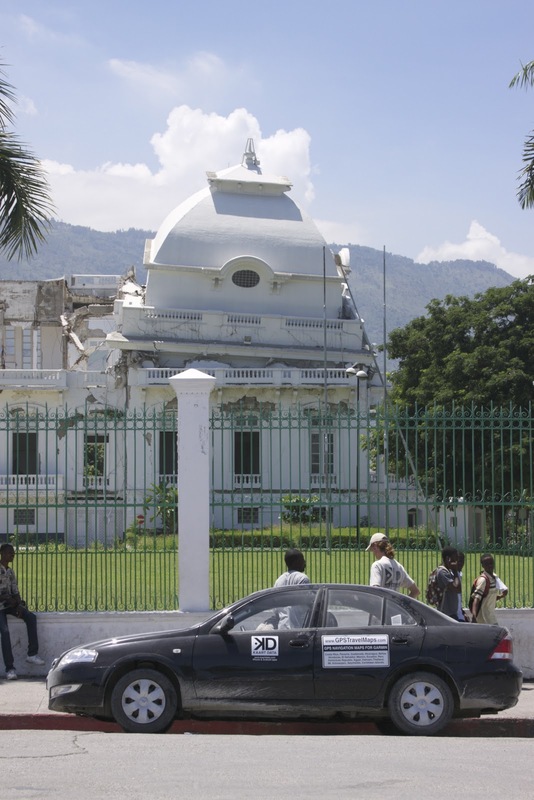 Aaron Young, co-owner of GPSTravelMaps.com, speaking with the locals about the earthquake that destroyed Haiti's capital building. 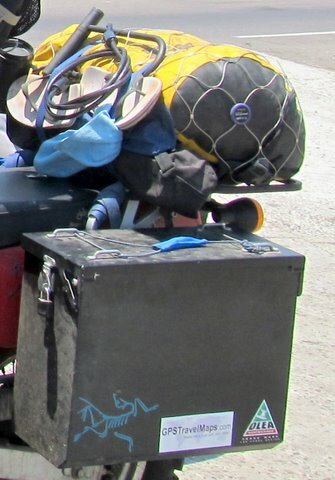 Vehicle used to map and field test the Honduras GPS map. Tristan Nelson, Michael Burr and Teddy Hilderbrandt mapping Costa Rica. Nicaragua is in the background. 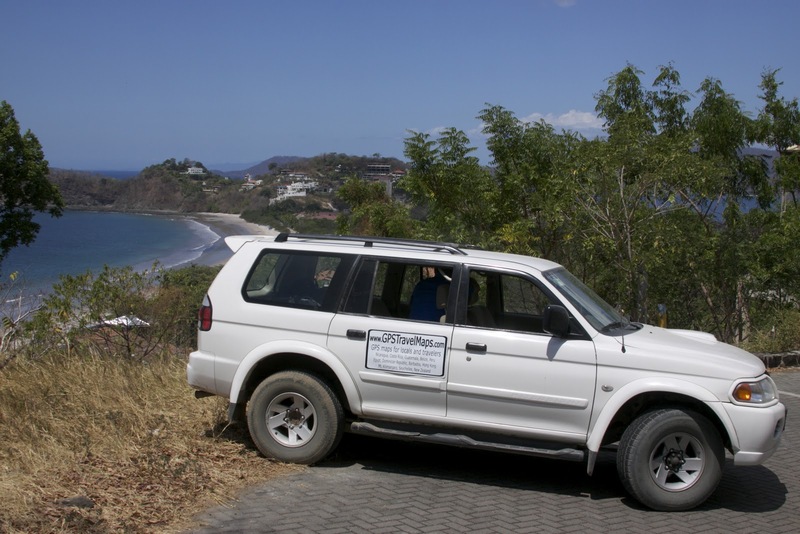 We stumble upon this overlook while mapping the back road from Tamarindo to Mal Pais. Vehicle used to collect data for the Nicaragua GPS map after an evening surfing. According to NicaTour.net, "During the pre-Columbian age, Masaya Volcano was on object of veneration by the indigenous people. They believed the eruptions were signs of anger from the Gods and to appease them they offered sacrifices, which ofter included small children and maidens. 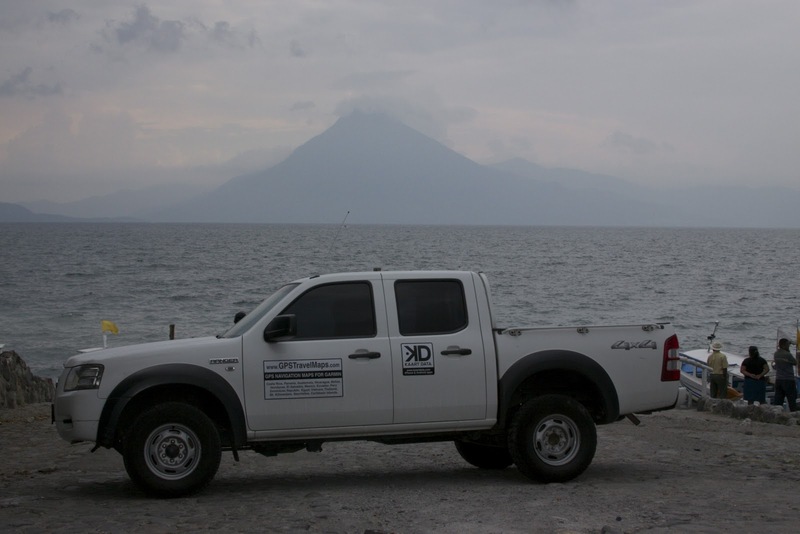 During the Conquest, the Spaniards baptized the active Volcano "LA BOCA DEL INFIERNO" or "THE MOUTH OF HELL". They then planted a cross, "LA CRUZ DE BOBADILLA" (named after Father Francisco Bobadilla). It was placed on the crater lip in the 16th century in order to exorcise the Devil". 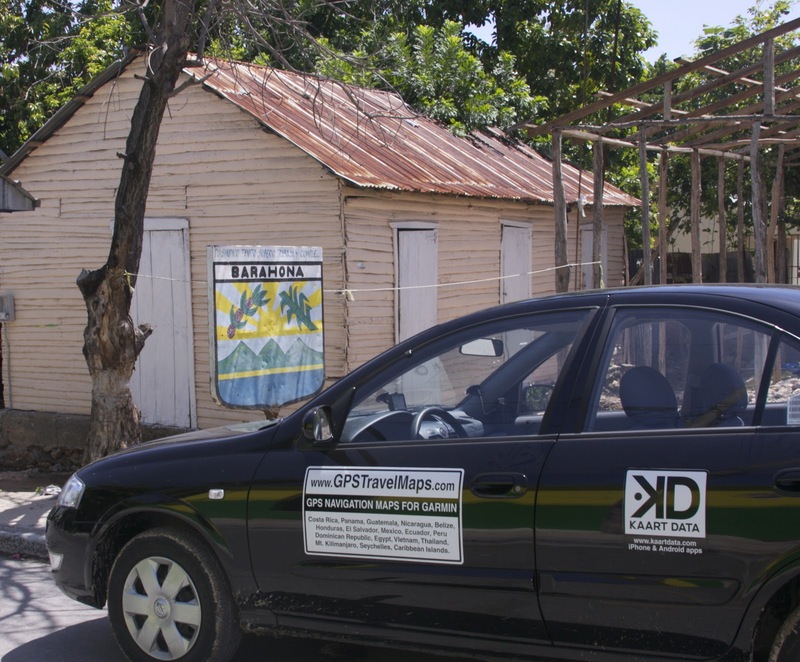 GPSTravelMaps.com mapping vehicle outside a church in Leon, Nicaragua. 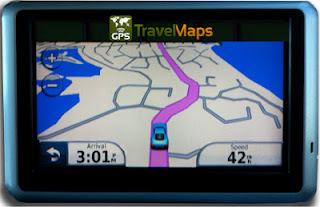 GPSTravelMaps.com mapping vehicle cross country tour of the United States. The photograph above and below were taken in Colorado, which is also the home to GPSTravelMaps.com headquarters. 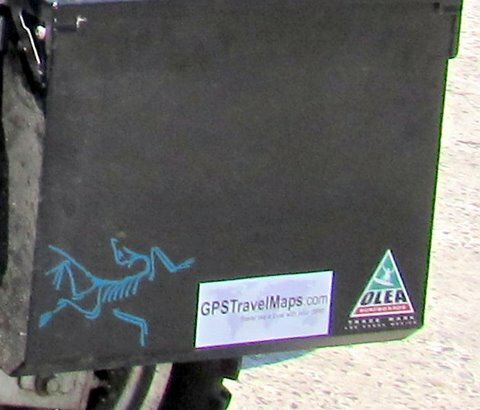 GPSTravelMaps.com mapping vehicle cross country tour of the United States. This photograph was taken in Nevada on the historic route 66. 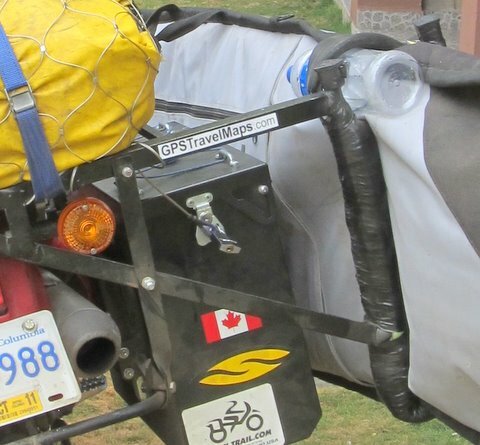 GPSTravelMaps.com mapping vehicle cross country tour of the United States. This photograph was taken in Kansas. Mapping Turks and Caicos using GPS camera and a scooter. 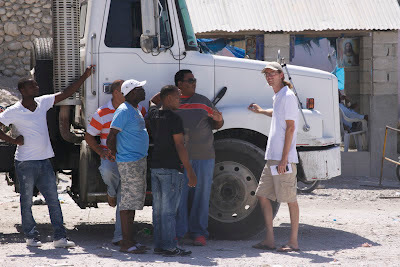 Aaron Young negotiating crossing into Haiti.